Where Can I Buy Christmas Oilcloth? We love Christmas time and we especially love decorating our homes. An Xmas tablecloth is something that is normally overlooked but it really is the cherry on top of the Christmas cake. Here at Jolee Tablecloths we have an extensive range of Christmas oilcloth wipe clean tablecloths in stock covering various styles to suit all tastes. Whether it be a child-friendly design with snowmen and reindeer or a more contemporary Nordic inspired Christmas tablecloth, we have what you are looking for. Each of our Xmas tablecloths comes with optional extras of Bias-binding Hemming, rounded corners and parasol holes. Over the last few years we have noticed more and more demand for modern Xmas oilcloth designs whilst our more novelty range of Christmas oilcloth is as popular as ever. We are also seeing more Nordic and Scandinavian Christmas oilcloth tablecloths which offer a perfect compliment to our more traditional and novelty Xmas designs. Whichever design you are searching we are certain you will find the perfect oilcloth for you. If you can't find the design you are looking for then check out our range of Christmas PVC Vinyl Tablecloths. Do You Sell Extra-Wide Chrismas Oilcloth? We never like to say no to any of our customers which is why we offer a bespoke service for extra-wide Christmas oilcloth. If you don't need your tablecloth to be as wide but you still need a little more why not view our range of Christmas Teflon Coated Acrylic Tablecloths. If you can't see what you are looking for then please contact us and we will be happy to help. There can only be one place to buy when considering a Christmas Wipe Clean Tablecloth and that has to be Jolee Tablecloths. We love Christmas here at Jolee and that is shown by the huge range of Xmas Oilcloth Tablecloth we stock. Whether you want a Christmas Tablecloth with stags, snowmen, santa, reindeers or perhaps you are looking for something a bit more modern we have you covered. Christmas is a time for celebrating, entertaining and spending much-needed time with our loved ones. As a consequence we spend lots of time around our much-loved dining table. Our range of Christmas Oilcloth are perfect for adding to the Christmas decorations and protecting your dining table at the same time. 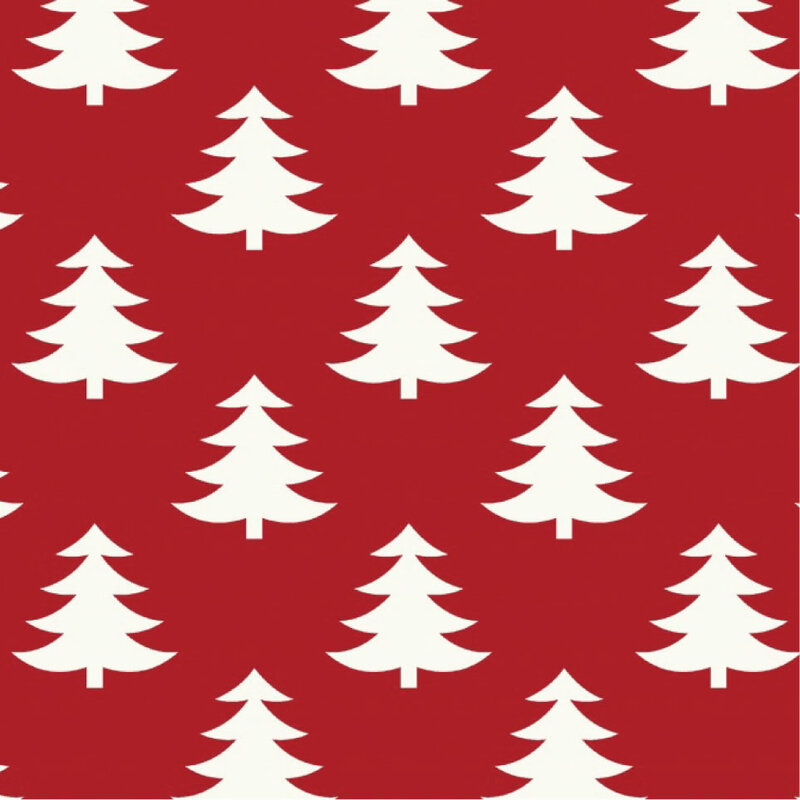 We have a Xmas Oilcloth Fabric for all tastes so be sure to browse around. Whether you are looking for a Scandi or Scandinavian Christmas Oilcloth, retro oilcloth Tablecloth or the extremeley popular Fryetts Christmas Oilcloth we have the design for you. If our range of Christmas Themed Oilcloths is not for you, don't forget we also have an extensive range of Christmas PVC Wipe Clean Tablecloths. Do You Sell Extra-Wide Xmas Tablecloths? Here at Jolee Tablecloths we understand that one size doesn't fit all so we make to order Extra-Wide tablecloths. Alternatively if you need your Festive Oilcloth cutting down we can cut to the size you need. We also offer rounded corners, parasol holes and bias-binding for each of our Wipe Clean Christmas Oilcloth. If you have any further queries regarding any of our PVC Tablecloths please just Contact Us and we will be happy to help.